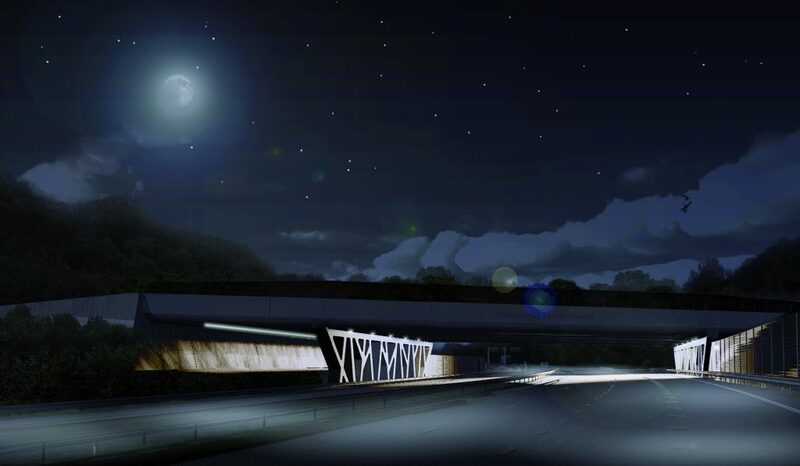 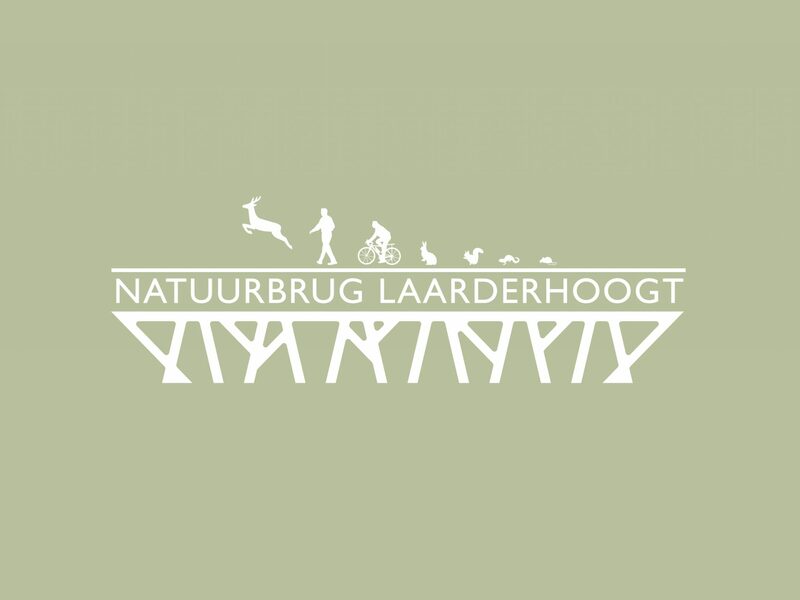 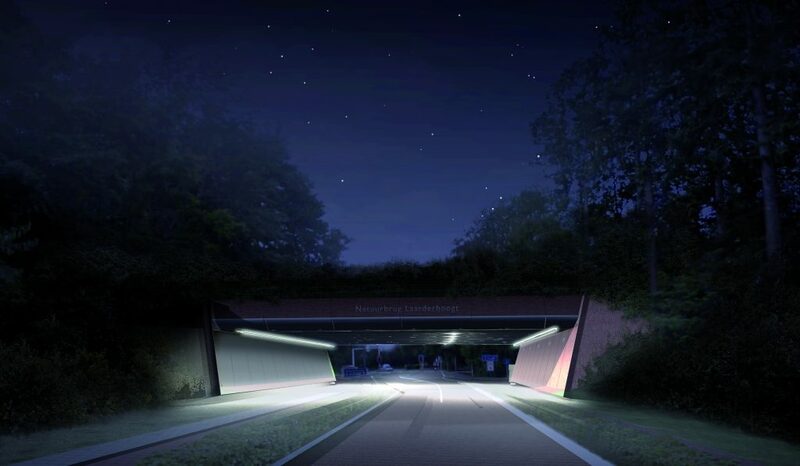 Laarderhoogt wildlife bridge is integrated into the context of the moraine Laren-Blaricum. 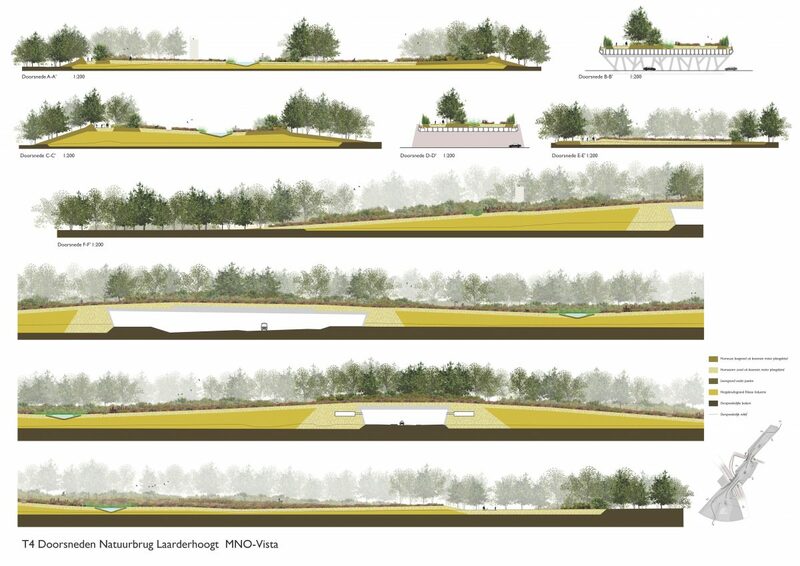 The primary focus of the design is the optimization of the ecological functionality. 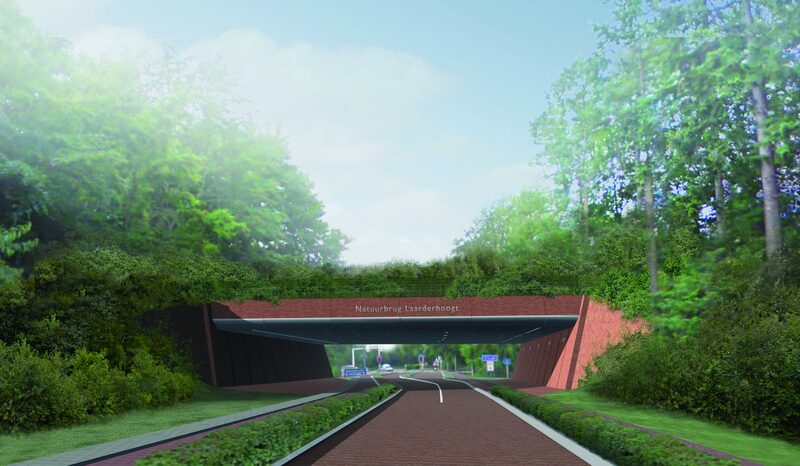 Secondly, attention was paid to the appearance from both the dynamic A1 freeway and Naarderstraat, a stately entrance to the village of Laren. 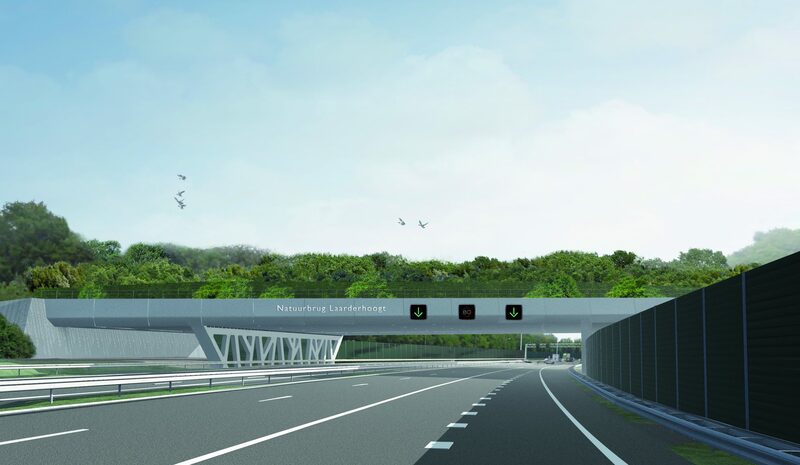 The function as a wildlife bridge is made visible. 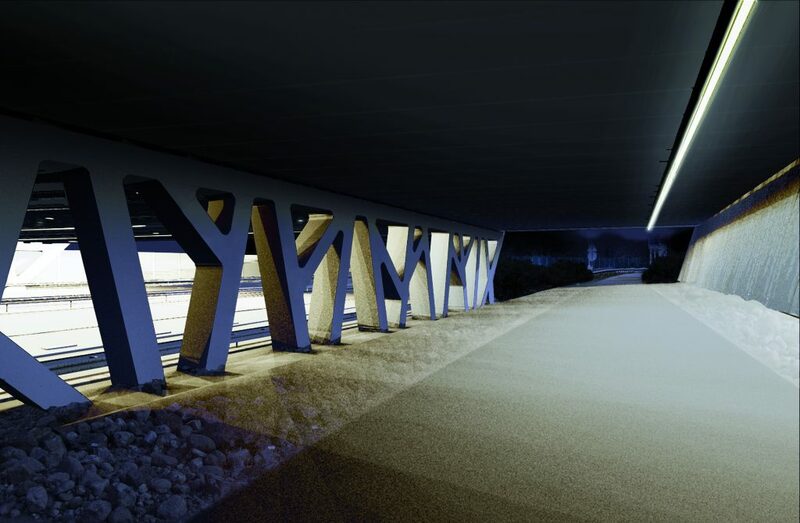 The support columns over the A1 are designed as stylized branches while the retaining walls of the abutments have a concrete relief referring to the vegetation of the moraine. 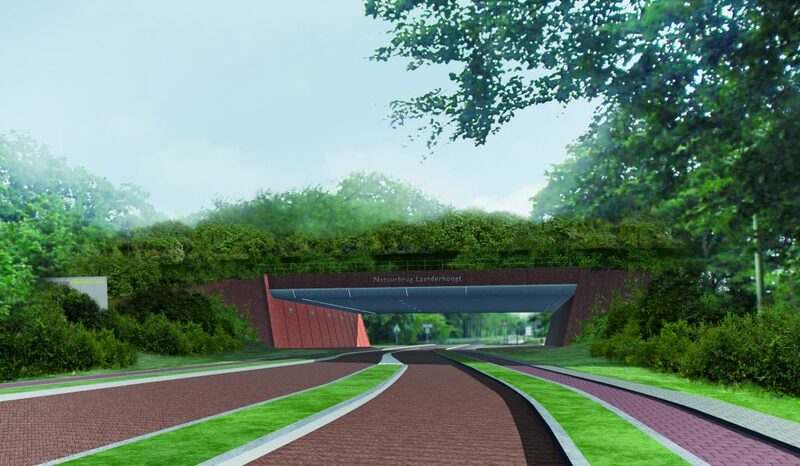 The Naarderstraat crossing is based on the same basic shape, however in this crossing brick is used as the dominant material. 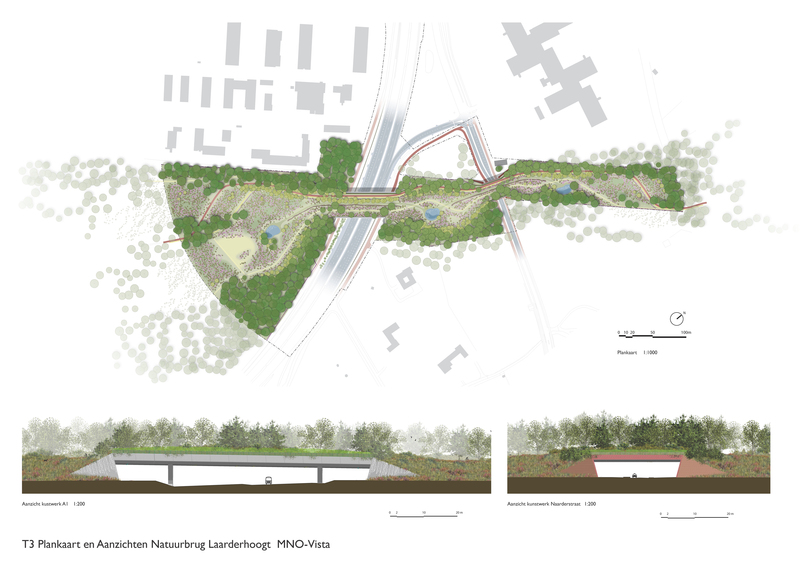 Hikers and cyclists also share in the benefits of this passage through integrated recreational routes. 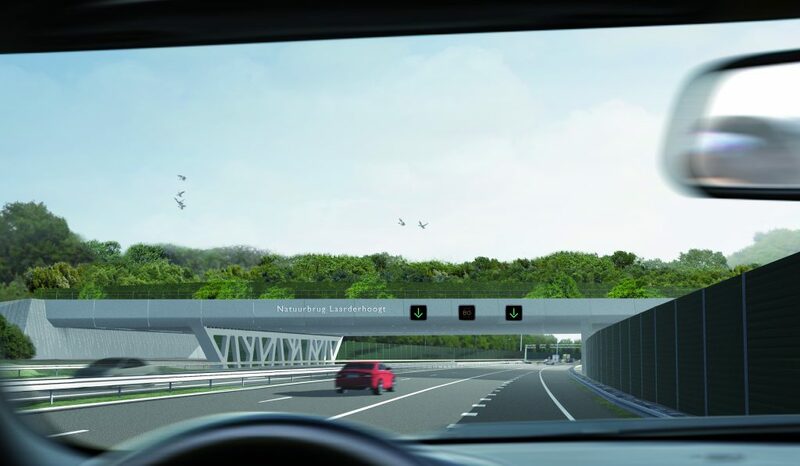 The function as a wildlife bridge is made visible. 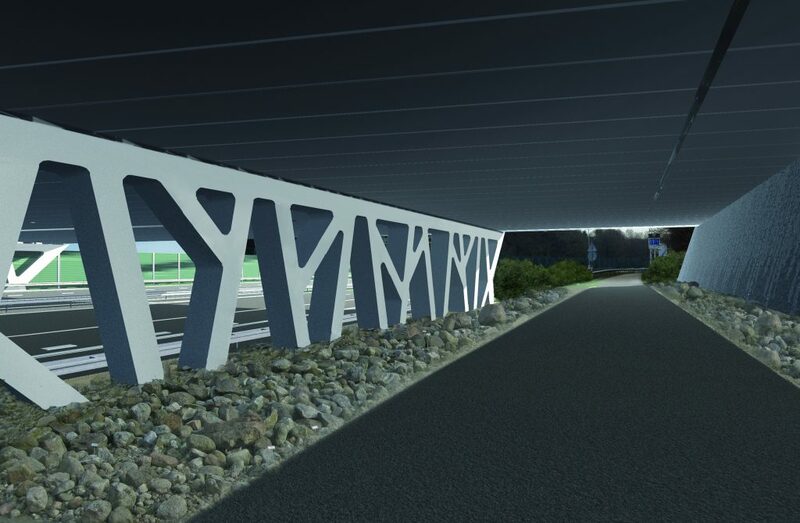 The support columns over the A1 are designed as stylized branches while the retaining walls of the abutments have a concrete relief referring to the vegetation of the moraine. 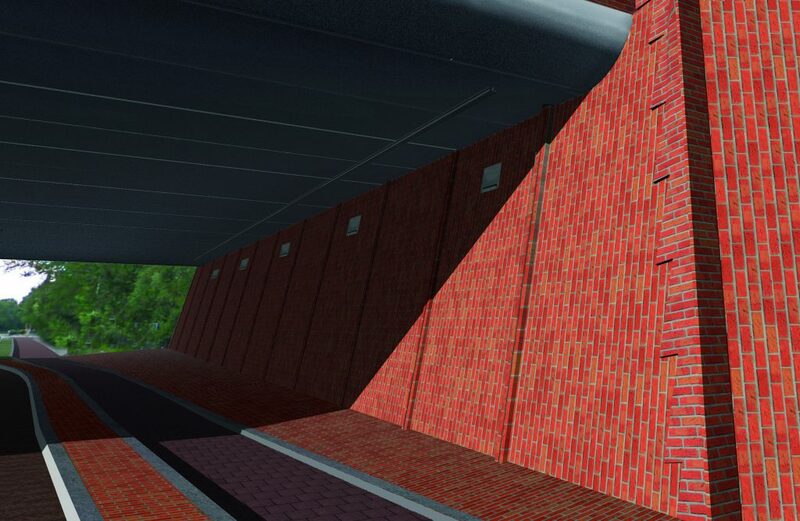 The Naarderstraat crossing is based on the same basic shape, however in this crossing brick is used as the dominant material.